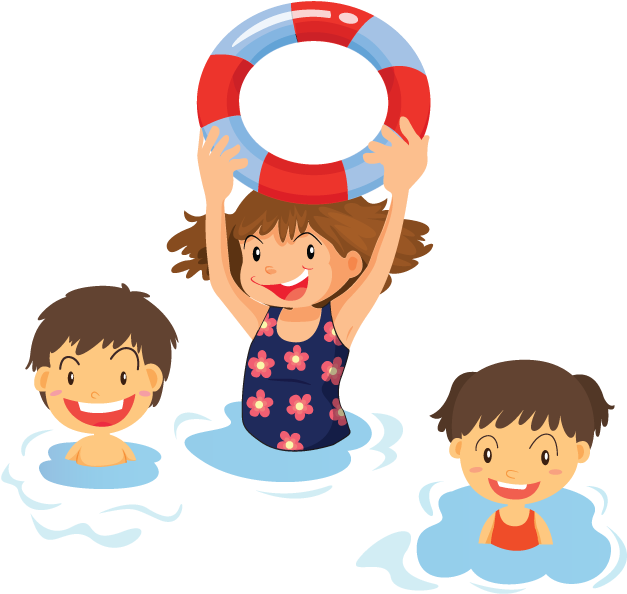 The Junior Seson Ticket allows a child unlimited access to the general swim sessions at the pool throughout the 2019 season. At £53 this costs less than 1 swim per week. Alternatively, pick up our Junior Loyalty Swim Card from the kiosk. Children collect stamps fro every swim and every 5th swim is free.